Hey friends! Sorry that this favorites post is a tad (a lot) late due to “too much work” syndrome, but here it is now! It’s sad to say that October has come and gone real fast. Too fast. I think the entire world would be better off in a perpetual October because 1) it’s the height of fall and 2) it’s the month that is both cozy and creepy. I’ve only recently started to drink coffee and now I’m sucked into a world of caffeine. I guess now I’m going to carry my Keurig Machine wherever I go. The thing is, coffee does not affect me at all. For my first real cup, I drank Kona coffee, which is one of the strongest coffees available and…nothing. At least make my hands shake a little, y’know? This is a bit of an odd favorite, but frozen grapes are so good for a snack! They’re like little grape sorbet capsules. Now that it’s getting cold outside, you’d think I’d stop eating frozen things. Well, you’re so damn wrong. (My heart is black and cold anyway, so frozen grapes have no effect on me). 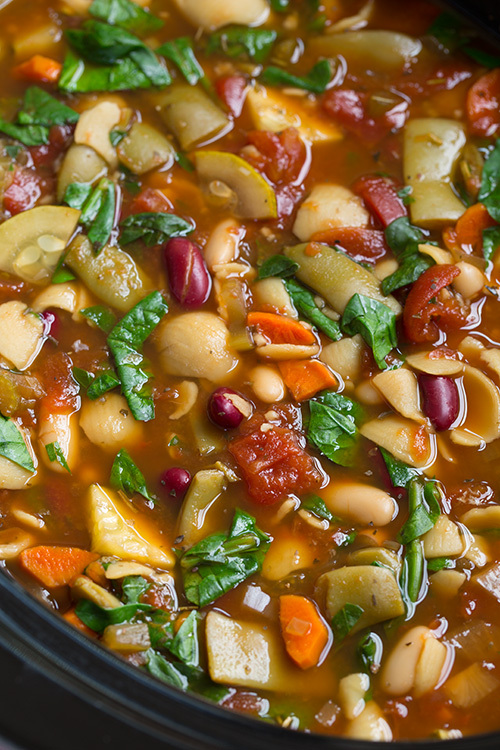 On the opposite end, hot soup is one of the best things of the colder months. I like for my friends to think that I’m a better cook than I actually am, so I just throw stuff in a slow cooker and hope for the best! It works apparently. I’ll be putting some healthy soup recipes on the blog soon as well. As a fan of Batman (The Dark Knight is my favorite movie), I’ve begun to watch Gotham at a rapid rate. Most superhero TV shows aren’t as good as you’d think, but Gotham is the exception. It’s dark, suspenseful and really well-written. It’s such a great show and season one is now on Netflix! Go binge watch it. 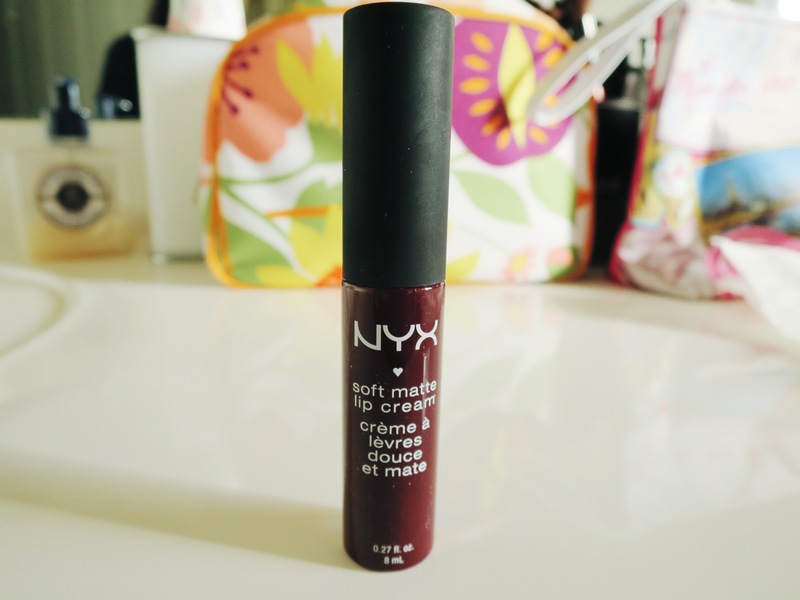 So as I keep digging myself into a deeper hole of make up products, I’ve found that NYX is probably the best quality of the “drugstore products.” The range of soft matte lip creams are amazing since they’re liquid to matte lipsticks. Also, they don’t dry out your lips like regular matte lipsticks. Okay, my small make-up talk is over.